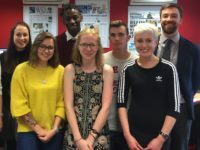 Trainees joining NCTJ accredited journalism courses at the Press Association in 2018 will be doing so in the 150th anniversary year of the UK’s best known and most respected provider of multimedia content. 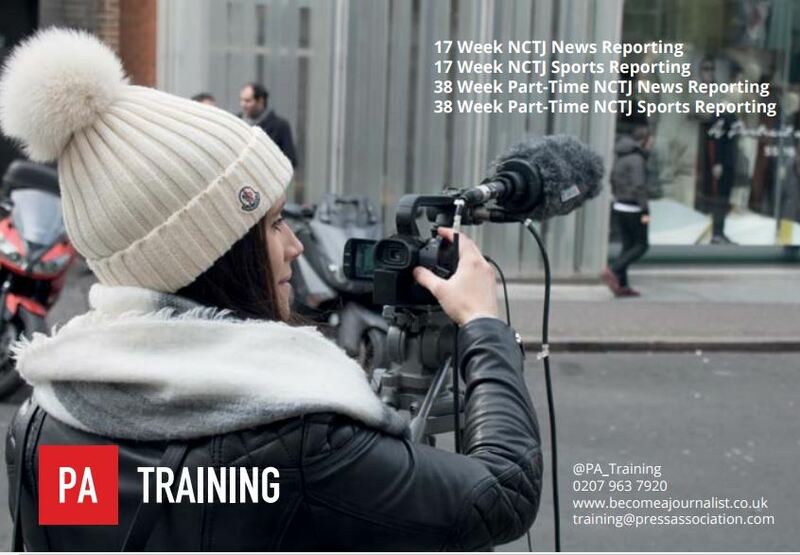 Those attending courses provided by PA Training have discovered over many years the combination of NCTJ accreditation and PA’s reputation in the news industry has opened doors for them, providing a great foundation for their future careers. The NCTJ accredits full-time and part-time journalism diploma programmes delivered at PA. The full-Time, fast-track course runs over 17 weeks offering news and sport options. The course runs in January and in August. From Week 5 those on the news pathway go on a newsroom placement while those studying sport have additional training and weekend patch reporting opportunities. On the Part-Time course, delivered on Tuesday evenings and all day on Saturdays, trainees study over 38 weeks tarting in mid September. News and sport options are also available. This Route allows trainees to work while they study. Whichever route trainees opt for, the NCTJ Level 3 Diploma in Journalism is awarded to all those passing the course. Trainees will learn the core skills needed to be a digital journalist with expert tuition and constant copy-coaching. They’ll also study Media law, Court Reporting, Public Administration and Production. And there’s Teeline shorthand tuition provided almost every day of the course with the aim of getting trainees to the sought-after 100 words per minute threshold. Training takes place at PA headquarters at Victoria in London and is co- sited with the Press Association newsroom. This means regular contributions from senior PA journalists and occasional opportunities for work experience, or example on the social media desk. So, with 150 years of heritage underpinning the training delivered at PA trainees really do stand out from the crowd. Applications are now open for the next course starting on January 22.